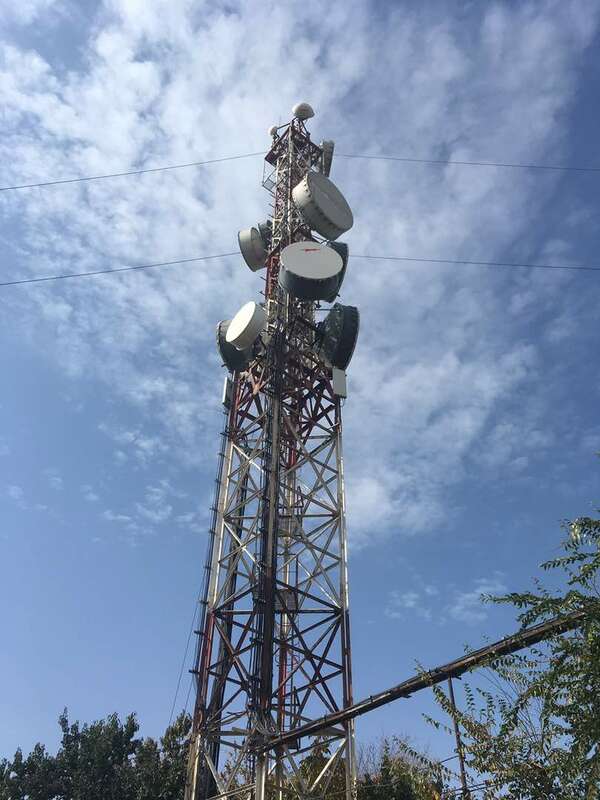 Launch of the Internet Traffic Exchange Point of the Fergana Valley. Learning by Doing: Have You Heard of the Suusamyr Community Network in Kyrgyzstan? 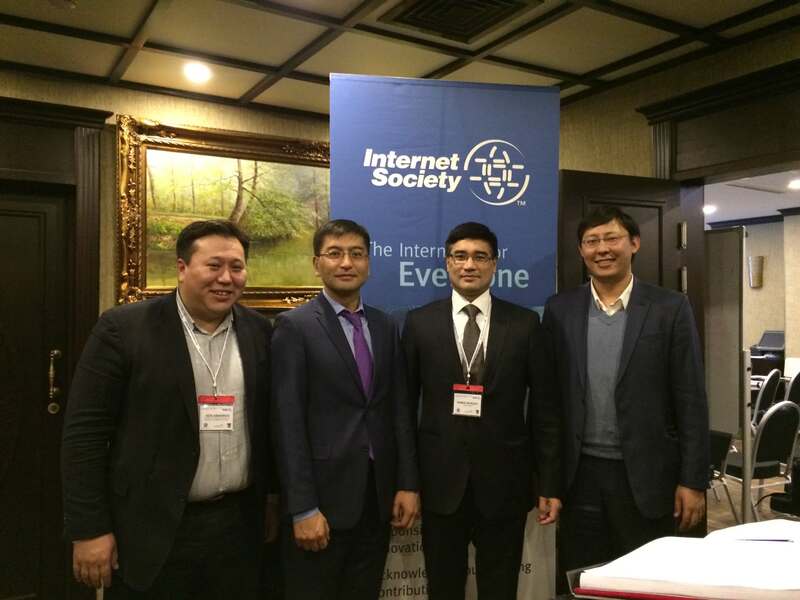 Members of the Internet Society Kyrgyz Chapter celebrated the 25th anniversary and discussed the future of the Internet. 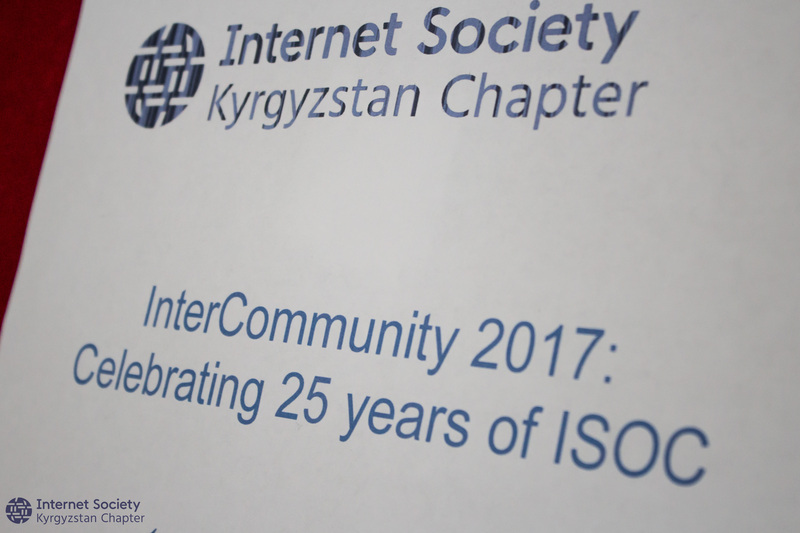 ISOC Kyrgyzstan Chapter had been founded in April 2015 and institutionalized in July 7, 2017 as natural result of collaboration between ISOC European Chapter and local community. 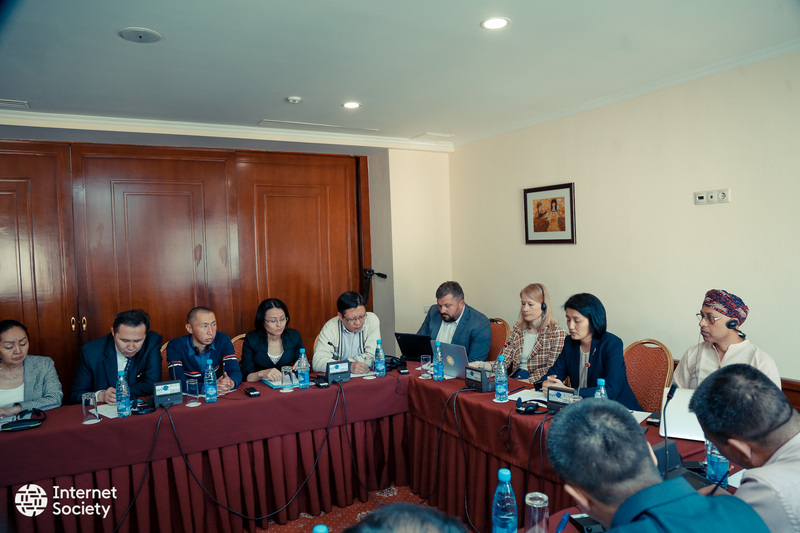 Talant Sultanov is the Coordinator of the Working Group on the Digital Transformation Program “Taza Koom” in Kyrgyzstan. He is also the Director of the Silk Road Studies Center. Additionally, Mr. Sultanov is a member of the Supervisory Board of the National TV and Radio Corporation, the Board of Directors of the Bank of Asia in Kyrgyzstan, the Council on Business and Entrepreneurship under the Speaker of the Parliament, and the Advisory Council of the Minister of Economy. Previously he served as the Director of the National Institute for Strategic Studies and as the CFO of the American University of Central Asia. 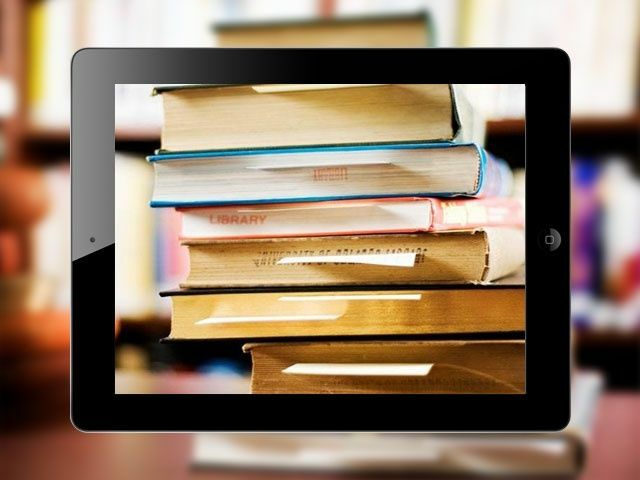 Mr. Sultanov holds an MA in International Finance from Columbia University’s School of International and Public Affairs (2006) and a BA in International Relations from San Francisco State University (1999), where he graduated as the top student in his program. He has also received executive education at the Harvard Kennedy School. Aziz Soltobaev is an expert in information technologies, private equity, and venture capital, Mr. Soltobaev actively promotes entrepreneurship in Kyrgyzstan and the region by giving guest lectures in leadership and entrepreneurship, providing trainings, and participating in different startup events. He also advises policy makers on economic reforms. Mr. Soltobaev holds a BA in Economics from the American University of Central Asia in Bishkek (1999) and is active in the AUCA Alumni Association. He is also a founder of KG Labs Public Foundation, which aims to spur startup entrepreneurship in Central Asian countries. Bermet Imanalieva has been research officer at National Institute for Strategic Studies of Kyrgyz Republic over the last four years. She worked as Policy Adviser in different international organizations located in Bishkek. Ms. Imanalieva holds PhD from Academy of Management under the President of Kyrgyz Republic (2014), fellowship from Central European University (2012), and BA in World Economy from Kyrgyz Russian Slavic University (2008). Azis Abakirov is the owner and founder of “Unique Technologies” IT company, one of the most successful software development companies in Kyrgyzstan, established in 2003. Mr. Abakirov is also an active member of the Bishkek Business Club where he facilitates communication and networking among the business leaders of Kyrgyzstan. 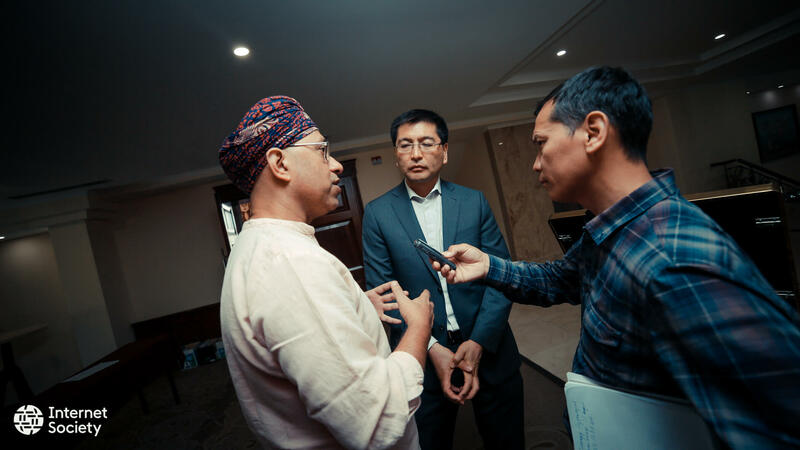 In addition, Mr. Abakirov was elected as Chairman of the Supervisory Board at the Ministry of Transportation and Communication, as well as the Chairman of the Kyrgyz Software and Services Developers Association. Mr. Abakirov holds a BA in Oriental Studies from the Kyrgyz National University in Bishkek (2002).